Young Woman In Red Gives The Key Of Her Car To The Mechanic In A Garage. Banque D'Images Et Photos Libres De Droits. Image 102889712. Banque d'images - Young woman in red gives the key of her car to the mechanic in a garage. 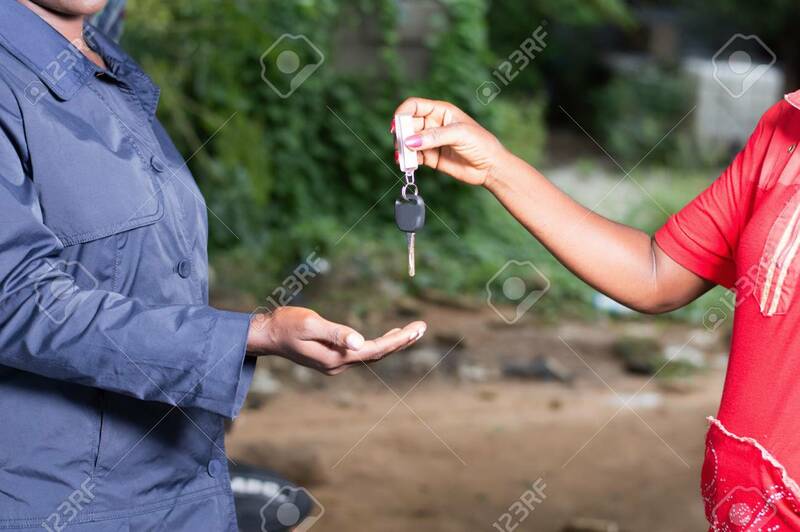 Young woman in red gives the key of her car to the mechanic in a garage.